For Matthew Valente, paternity trumped everything. Never mind that his ex-employee Lana had kept his baby a secret for nearly a year. Never mind that he considered her a liar and a thief. 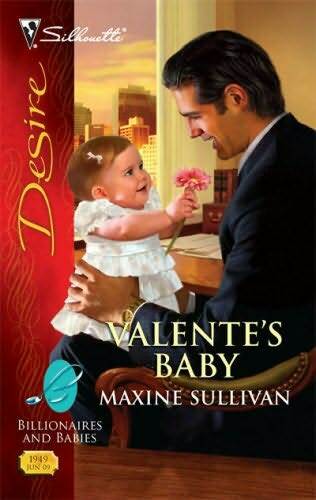 Their child would bear the Valente name…and so would she. As tension mounted in the House of Valente, Matthew fought to resist the memories of their past indiscretion. His bewitching bride insisted things were not as they seemed. But as restraint turned to passion, would the corporate king fall victim to the very worst form of takeover – his heart?